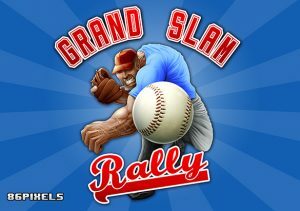 Love multiball? 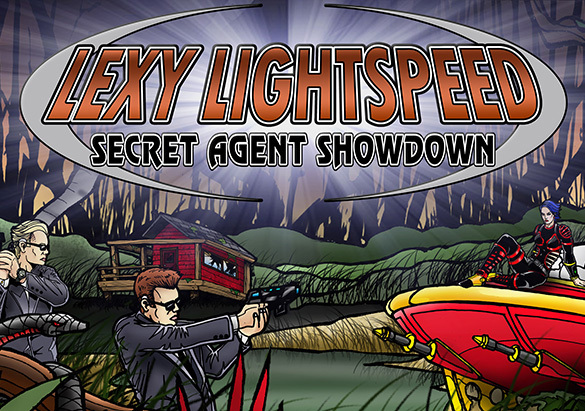 Lexy Lightspeed – Secret Agent Showdown is for you! 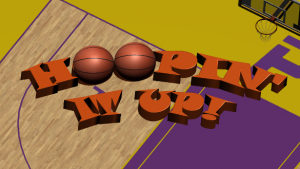 This P3 game app has one main objective: Shoot as many balls into the spaceship as you can. Then enjoy the resulting multiball chaos! 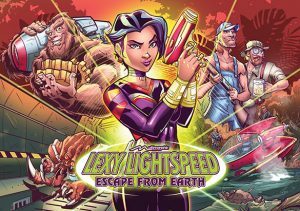 This game application requires the Lexy Lightspeed – Escape From Earth playfield module, which comes with the P3 Pinball Platform. A download link will be generated and emailed to you after your purchase is processed. 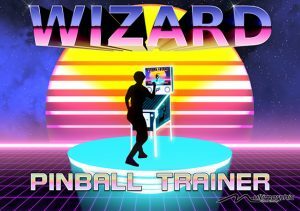 Traditional and deep pinball games are great, but sometimes you just want to play a short game and focus on specific playfield features or goals. Lexy Lightspeed – Secret Agent Showdown let’s you do just that: Enjoy and focus on the most popular toy on the Lexy Lightspeed playfield… the 8-Ball Physical Ball Lock. Lexy’s spaceship is one of the most intriguing physical ball locks ever developed for a pinball game. 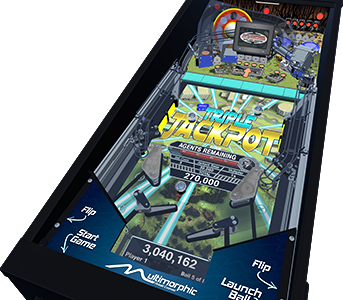 You can store up to 8 balls in it before watching it release them back to the flippers for your chance to rack up jackpots. Can you collect the ever elusive Super Duper Jackpot?